Those who follow the issue of genetically engineered crops have heard claims that there is little independent research on their safety for consumption or the environment. A new public database of research tells a different story. The resource is the GENetic Engineering Risk Atlas (GENERA). 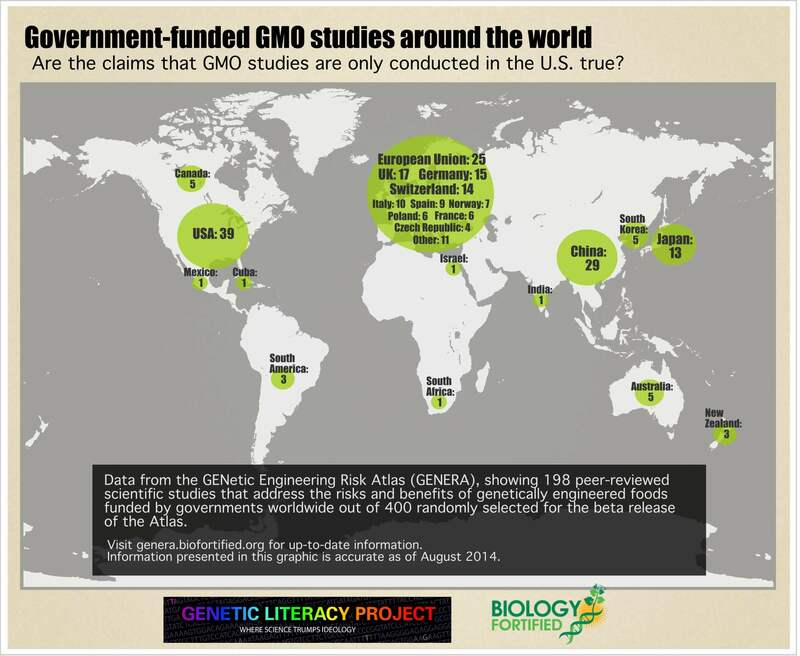 The results, represented on the graphic below jointly developed by Biology Fortified, Inc. (BFI), an independent tax-exempt non-profit and Jon Entine’s the Genetic Literacy Project, show that independent peer-reviewed research on GMOs is common, conducted worldwide, and based on a random sampling makes up half of the total of all research on risks associated with genetic engineering. GENERA is a searchable database of peer-reviewed scientific studies on the relative risks of genetically engineered crops. The database includes important details at-a-glance to help people find and learn about the science of GMOs. GENERA has now entered its beta-testing phase with the first 400 out of over 1,200 studies that have been curated. 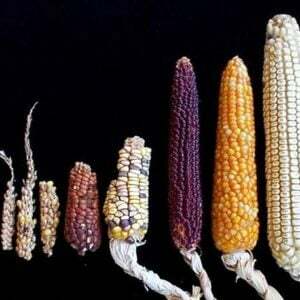 The mission of BFI, popularly known as Biofortified, is to strengthen the public discussion of issues in biology, with particular emphasis on genetics and genetic engineering in agriculture. Founded in 2008 as a scientist-run information resource and public forum, Biology Fortified does not accept funding from industry sources, and is instead funded by the contributions of readers and grants. GENERA started as a list of studies to show people how much research has been conducted on GMOs, however the members of BFI quickly recognized that something better was needed. To begin work on GENERA, BFI was awarded a peer-reviewed grant from the American Society of Plant Biologists (ASPB) Educational Foundation in 2012. The Atlas was developed during 2013 and 2014. BFI enlisted the help of a team of awesome volunteers who tracked down and entered the details of hundreds of studies into the Atlas. Journalists, scientists, public officials, and anyone else can use GENERA to search for research on the effectiveness of using genetic engineering to modify the genetics of plants, and can find studies that compare GMOs to non-GMOs to see if they are equivalent. Studies conducted on the safety of consuming genetically engineered foods and their impacts on the environment are also included in the Atlas. GENERA also offers users a unique opportunity to look at the results of hundreds of studies at once with a built-in chart feature. After doing a search, users can turn that search into a chart of the selected studies to look at their results, funding sources, or almost any other attribute they want. The site currently includes two tutorials and a glossary of terms to help visitors learn how to use these features. The team at BFI is already seeing patterns in the research. Out of the first 400 randomly-selected studies available in the GENERA beta test, half of them are funded entirely by government agencies and independent nonprofit organizations. Before the project began, rough estimates placed them at just a third of the research. 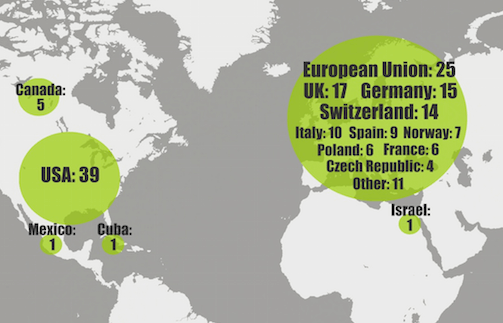 And the government-funded research is worldwide in scope – concentrated in Europe and Asia, followed by North America and Australia. These findings should turn the heads of people who thought it was skewed to private, U.S.-based laboratories. The Atlas is a work-in-progress, and BFI needs help to complete the project. Anyone can volunteer to help the project – you do not have to be a scientist to make a valuable contribution. Tax-deductible donations will help fund the maintenance and development of the Atlas. Even just trying out the resource and answering a brief survey will be a big help to the project. XiaoZhi Lim is a writer/editor with the Genetic Literacy Project.